AddressThe address for this sale in Colfax, WI 54730 will no longer be shown since it has already ended. Cash, checks and credit cards accepted. Please bring help to load large items. . Everything sold as is. We nor the owners are responsible for any incidents or accidents at the premise. Numbers to be given out at 8 am temporaries honored. Please check back often as we update pics. 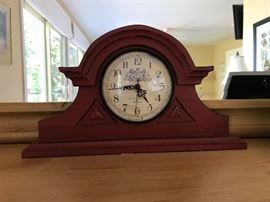 Beautiful Lake home with quality items ! Original art work, furniture Red Wing crocks. Dishes and much more. Please check back as we update pics and post new items ! Tools and garage items ! Exercise equipment . This sale offers a great opportunity to buy well taken care of furniture and home furnishings for a new look in your home just in time for the holidays ! 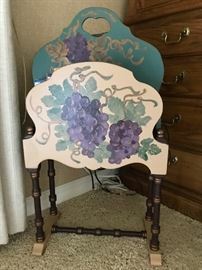 Vintage hand painted magazine rack. 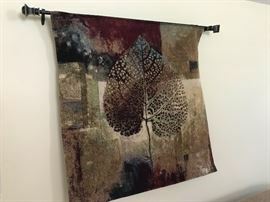 Beautiful wall hanging depicting leaf motif. 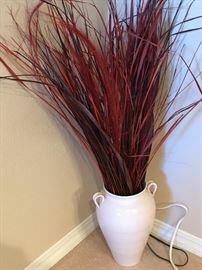 Large vase with fall floral foliage. 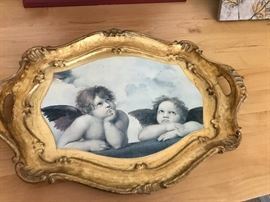 Decorative Cupid themed tray with gold accents. 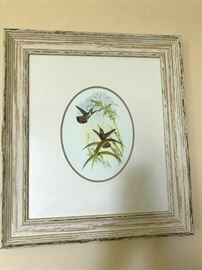 Print with French country styled frame. Large floral themed canvas print. Pair of floral prints . 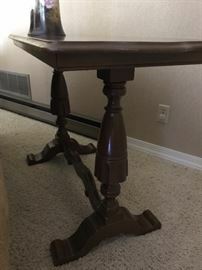 Round wooden oak end table. Large set of dishes with fruit motif. Decorative French style wall art. Flat Screen TV LG brand. 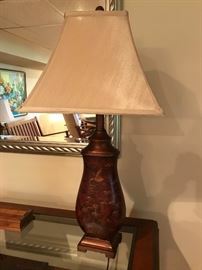 Small boudoir lamp with cranberry red shade. Wine themed prints in wooden frames. 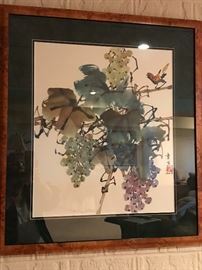 Floral exhibit print on canvas. French country styled hall tree. 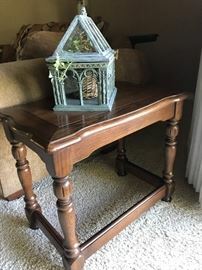 Wooden and glass side table. Entertainment system Sony surround sound. Gorgeous modern end table with glass top ! 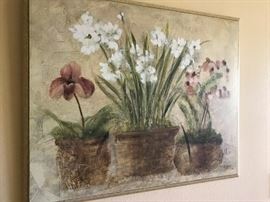 Marilyn Bendell 1921-2003 Oil on Canvas Michigan artist ! Antique Playschool toy bench ! Cards anyone ? This is a great Card table with comfortable chairs for the ultimate game! Table has a reversible top for entertaining. 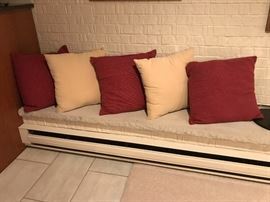 Loveseat in neutral tone with decorative pillows. Mission style rocking Loveseat . Entrance table with glass top. Beautifully designed storage.